Welcome to Owhaoko. Experience wild perfection; taste our pure manuka honey; relax in our remote cabin; and explore our wild and pristine ancestral lands. 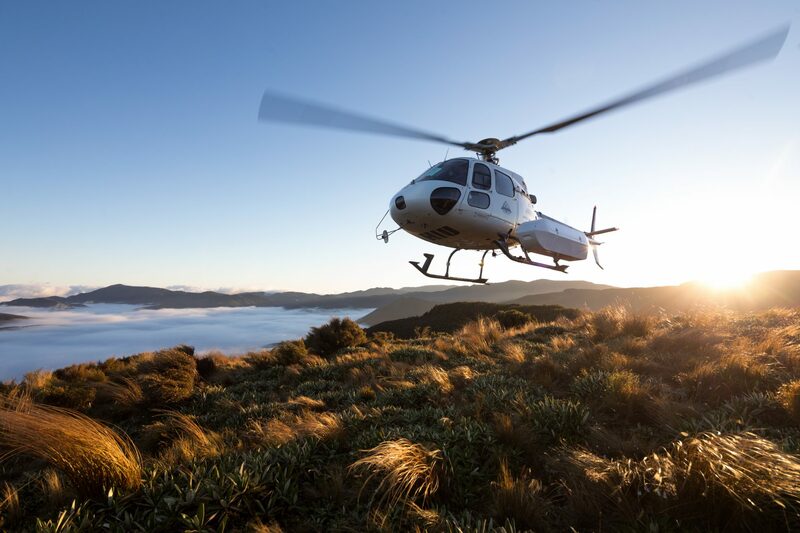 Our land is incredibly remote and only accessible by helicopter – so it’s virtually untouched. Owhaoko’s rugged ranges stir awe and respect. Nestled between the Kaweka and Kaimanawa forests in the central North Island of New Zealand, a visit to our lands is a privilege experienced by only a few. Your journey begins here. The food-gathering tradition of our people continues as Owhaoko harvests premium manuka honey made by bees foraging on our land. 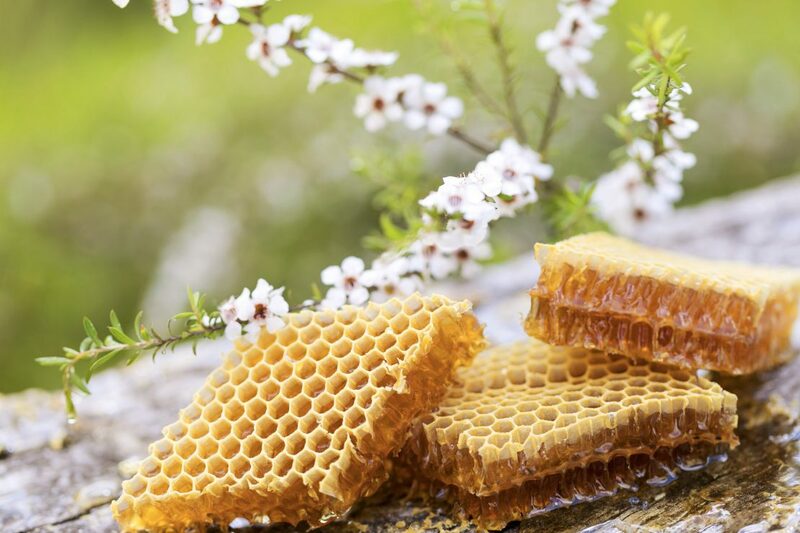 For a few weeks each summer, hives are set down by helicopter near dense manuka bush flowering in the uninhabited wilderness – making it some of the purest manuka honey available. 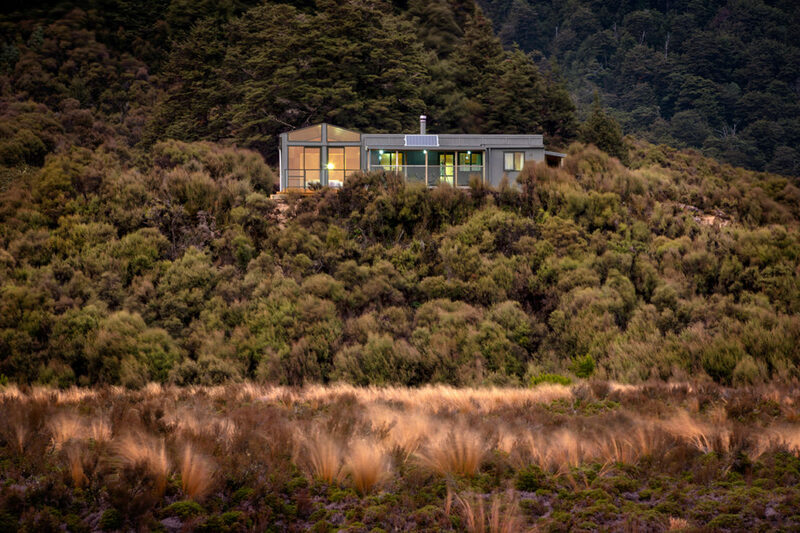 Stay in our mountain cabin Te Whare Ruruhau (a place of shelter, refuge, and protection) overlooking the winding pristine rivers and high plateaus beyond. Experience complete immersion in nature and the luxury of total solitude – there are no roads, no people, no cell coverage, no stress. Just wild perfection. Our land is held in a trust for descendants of indigenous Māori who historically travelled up the Mohaka River to Owhaoko. We consider ourselves guardians of the tāonga tuku iho (treasure) that is our land. The Owhaoko land is 6,950 hectares of mountainous terrain nestled between the Kaimanawa and Kaweka Forests in the central North Island of New Zealand. Noku te whenua, o oku tupuna – the land is mine, inherited from my ancestors. When mist rises from the forests, these are Papatūānuku’s sighs as the warmth of her body yearns for Ranginui and continues to nuture mankind. If you have any questions or just want to find out more. ADD SOME WILD PERFECTION TO YOUR INBOX.